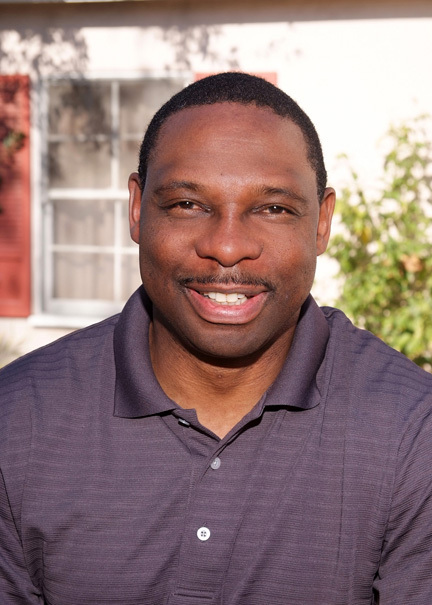 In celebration of Black History Month, Union Bank, N.A., has partnered with KCETLink to honor two African Americans as local heroes. 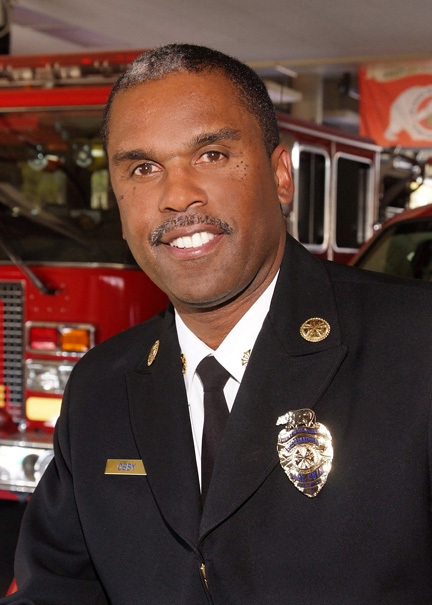 The 2014 Black History Month honorees are: Daryl L. Osby, chief of the Los Angeles County Fire Department, and Anthony J. Tolbert, associate director of admissions and outreach at the UCLA School of Law. Both will be recognized during a private February dinner celebration with their families and executives from KCETLink and Union Bank. Since 1998, KCETLink and Union Bank have collaborated on the Local Heroes program and recognized nearly 180 honorees. The program pays tribute to exemplary leaders who are making a difference and enriching the lives of others by improving their community, region and the world at large. The 2014 Black History Month honorees demonstrate a shared commitment to providing their communities with the tools to thrive in today’s changing world, said event organizers. Throughout the year, honorees will also be identified during Women’s History Month (March); Jewish American Heritage Month (May); Asian Pacific American Heritage Month (May); Lesbian, Gay, Bisexual, Transgender (LGBT) Pride Month (June) and Hispanic Heritage Month (September/October).